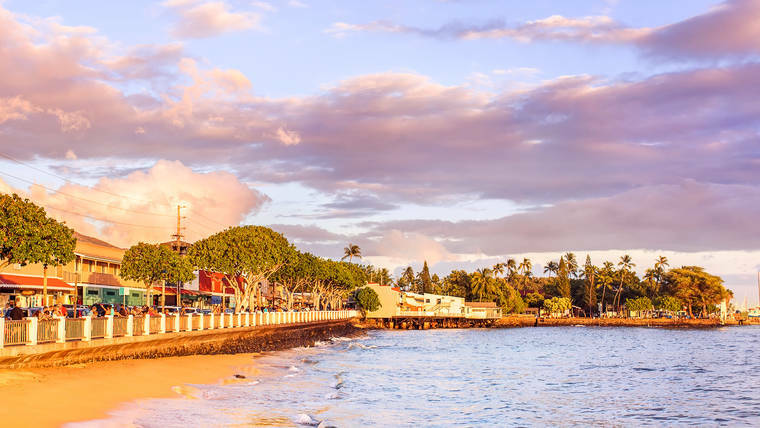 Maui’s spectacular beaches and lush valleys offer endless outdoor experiences, including surfing, hiking, skydiving, helicopter tours, paddle sports, whale-watching, and zip lining. Take advantage of all the fun activities available year round. Check off your bucket list and cruise along the winding Road to Hana. Jump in your Mustang convertible or join a tour to see giant waterfalls, rainbow eucalyptus trees, bamboo forests, black sand beaches, and more on this all-day adventure. Take a boat out to the infamous nature preserve, Molokini Crater. 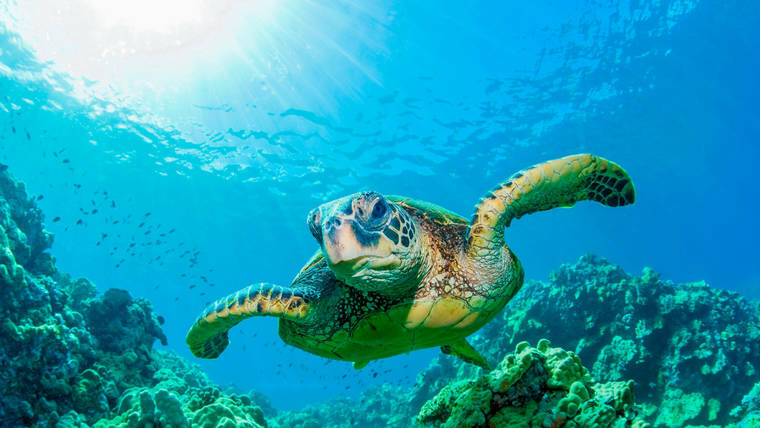 Only accessible by boat, you will see giant green sea turtles, tropical fish, and sometimes even monk seals native to Hawaii. This is a must-do when visiting Maui. In Hawaiian, Haleakala means “House of the sun” and stands 10,023 feet above sea level. 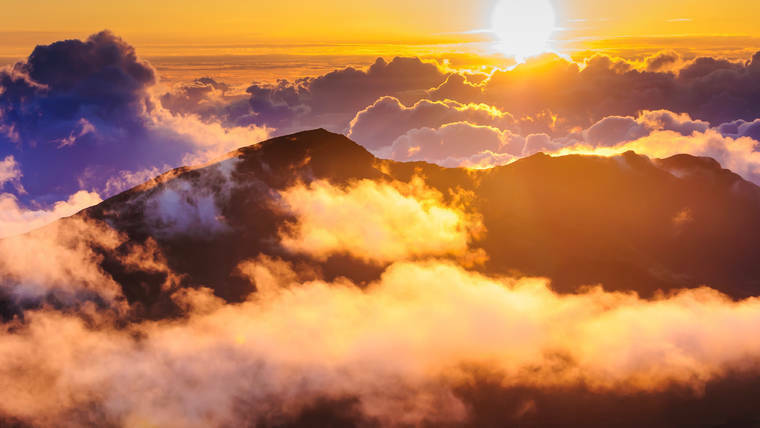 Watch the sun rise at the top of Haleakala National Park on the beautiful island of Maui. Not an early riser? Bike down the mountain during the day, or try stargazing at night. Every year, thousands of majestic whales migrate back to the islands to mate. Whale watching season runs from the beginning of December to the end of April every year. 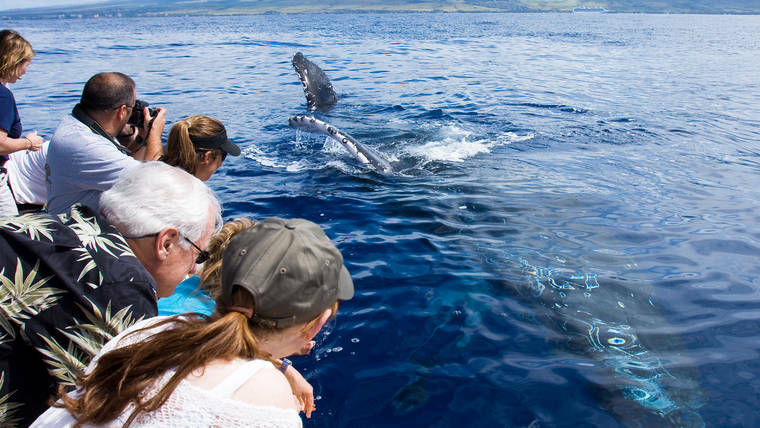 Take a boat tour from Maalaea Harbor or Lahaina Town to cruise out to the Maui Channel and see the whales flap their fins and leap through the waves. Hike through ‘Iao Valley, located in Central Maui, to the famous ‘Iao Needle Lookout and take in the views of this lush tropical rainforest. Along the trail, you may even see waterfalls peeking in the distance. Be prepared to bring cash, as there is a fee for parking. Head up north to Kula to visit Maui’s famous farm region, Upcountry. Here, you can visit the Ali’i Kula Lavender Farm, pet a baby goat at Surfing Goat Farm, do a vodka and rum distillery tour at Hawaii Sea Spirits Organic Farm and Distillery, or do a pineapple wine tasting at Ulupalakua Vineyards. Head down to Banyan Court Park to see one of the world’s largest banyan trees. Enjoy your day walking along downtown Front Street, lined with local restaurants and shops. Cool off and enjoy some famous Ululani’s Hawaiian Shave Ice. In Hawaiian, Nakalele means "the leaning". The hike down to the sea cliffs is known to have dangerous conditions when waves crash in, so be careful when hiking down to the blowhole. Be sure to snap a picture in front of the famous heart-shaped rock on your way back up. 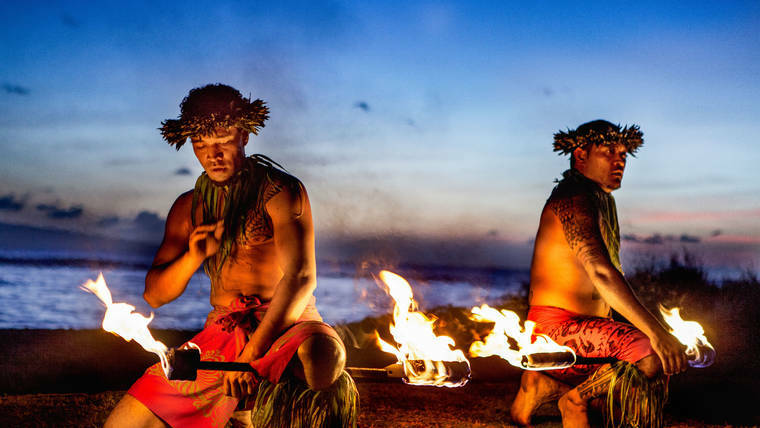 A luau is a traditional Hawaiian party or feast that is accompanied by hula and fire dancing. Get immersed in Hawaiian culture and learn the story of Polynesia at a luau, perfect for honeymooners and families. 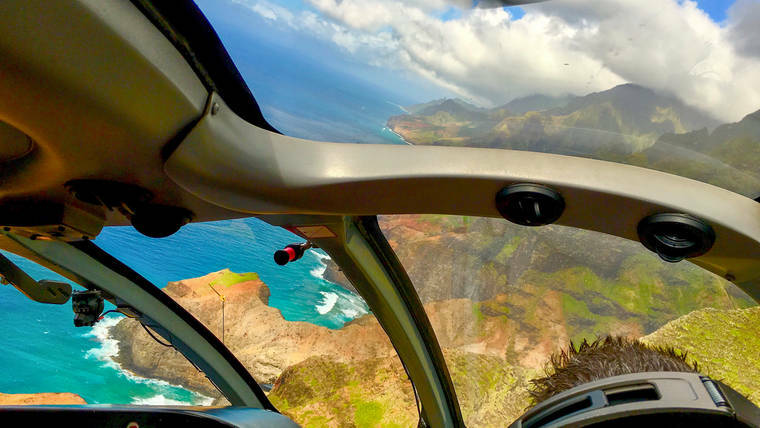 Maui County is home to some of the world’s most isolated vistas, including the world’s tallest sea cliffs off the coast of Molokai, a small island just across the Maui Channel from Maui, fly above the famous Haleakala Crater, and more. Want to discover all there is to do in Maui? Click here for a full list. Such a fabulous way to see Lahaina and area! We had a great and knowledgeable guide - Mark. We learned a ton and 3 hours was the way to go. We saw turtles and just had an awesome time riding! We thoroughly enjoyed the whale watching tour, and the tour guide was Very knowledgeable. Great way to spend our last day on Maui! See above about Nathan. Get rid of big mouth, non stop talking Charlie. Drove us the last 30 minutes, had to put up with his bragging, showing pix of his children...and more nonsense after being out for 10 hours. Ridiculous. Great tour experience. Very friendly guide Nathan. We had a very informative and friendly guide Nathan. He went out of his way to explain everything about Maui. The food was very good. The whole tour was a great experience. I will recommend this to everyone. This was such a wonderful experience to share and do with my family. The weather was perfect and even saw humpback whales. The crew is the best and always there for everything.